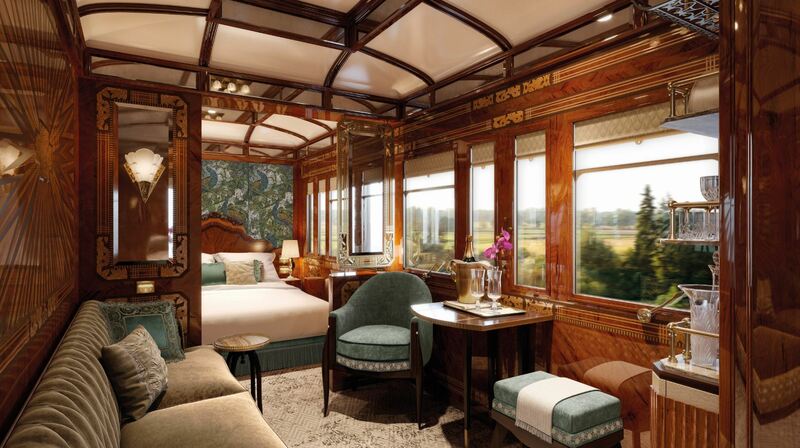 Belmond announces three new private ‘Grand Suites’ aboard the legendary Venice Simplon-Orient-Express launching in March 2018. Creating new levels of luxury accommodation aboard the historic train; each suite features private bathrooms with showers, double beds and a living area, offering the ultimate in style and comfort. Named after the romantic cities to which the train travel, Paris, Venice and Istanbul; interior designs of each cabin reflect the spirit of each city whilst staying true to the original 1920s art-deco design. “This is a one of a kind restoration project; we are going to completely transform the individual classic cabins into three exceptional suites. This is such an exciting project and one where for we can offer guests spacious accommodation with private bathrooms and showers. 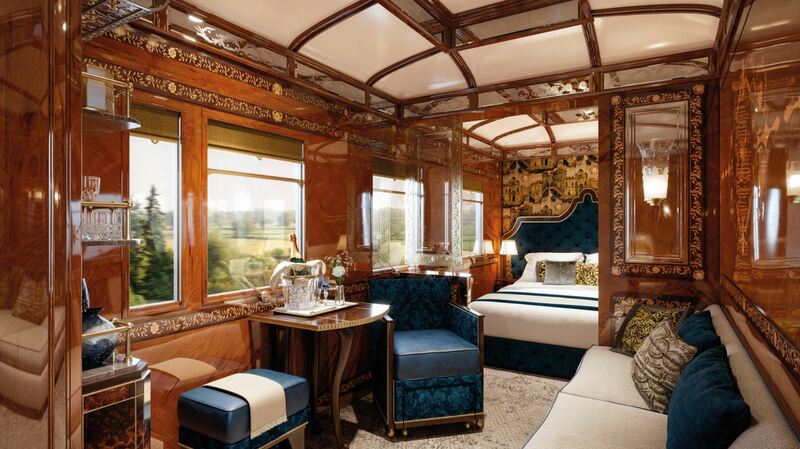 The designs are sensitive to the original history of the carriages and each cabin is inspired by the city it represents.” Comments Gary Franklin, Managing Director, Trains & Cruises. Guests travelling in the Paris, Venice and Istanbul suites will enjoy private transfers to and from the train where they will be welcomed by their personal cabin steward available for all their on-board services, including free-flowing champagne and private in-suite dining. Extra touches include bespoke amenities and a complimentary art-deco bathrobe. 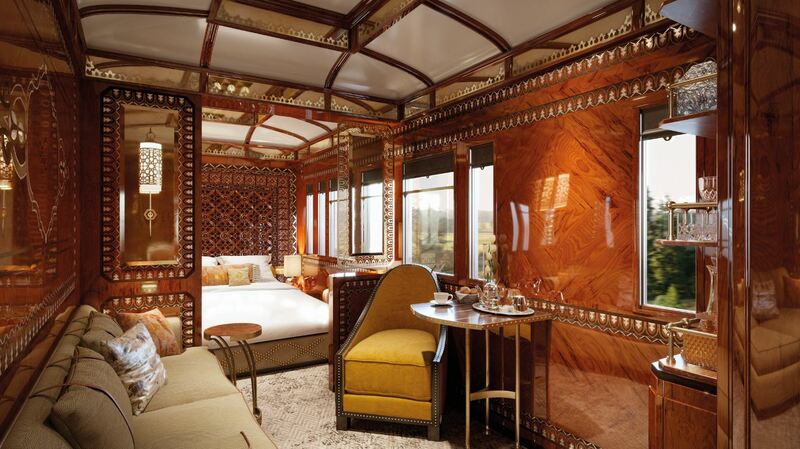 A classic one night journey from London to Venice, in a Grand Suite is priced at £5,500 per person.